The Parents Association have arranged our annual Christmas treat for the children! 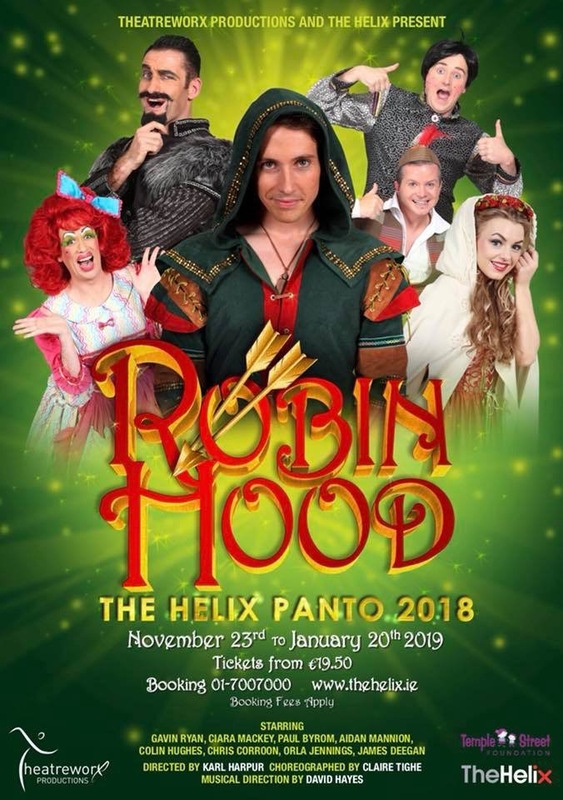 The children from 2nd – 6th class will be going to see the Helix Panto – “Robin Hood” on the 5th December! This is being provided at a special reduced price of €13 per child (This includes Bus, Ticket and a goody bag!) The closing date for bringing money in was last Friday – If you haven’t sent your money in yet – please do this week so we can organise all the treats for the children! “Reuben the Entertainer” will also be coming to the school on the 5th December to do a special Christmas show for the children from Junior Infants – 1st Class. 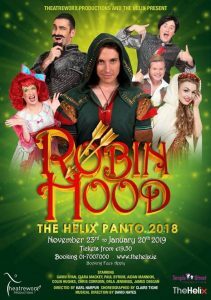 This show is at no cost to the children. We hope the children enjoy their special Christmas Treat!